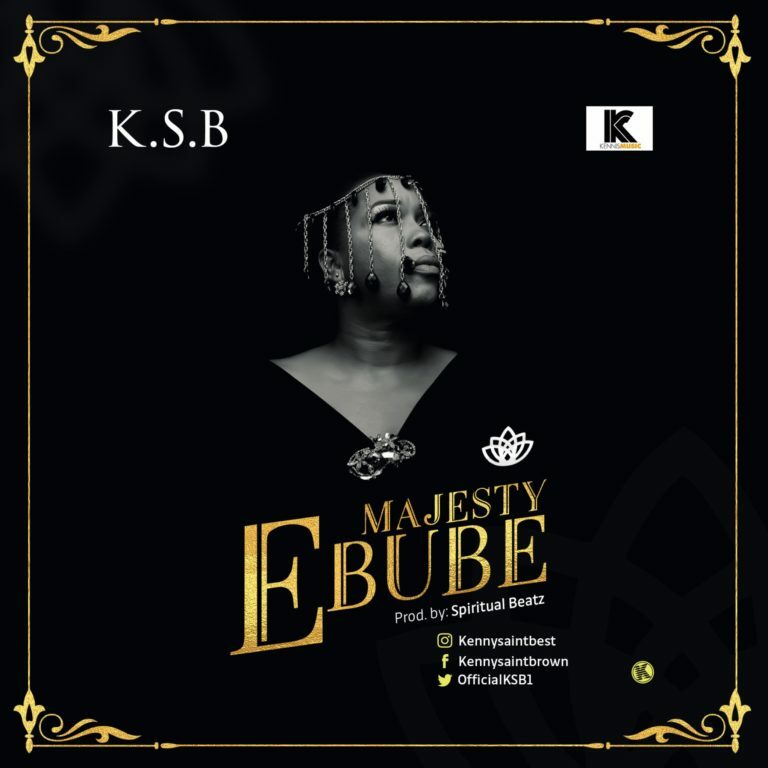 Kenny Saint Best (KSB) offers up soul-lifting worship in the form of a new single titled “Majesty (Ebube)“. 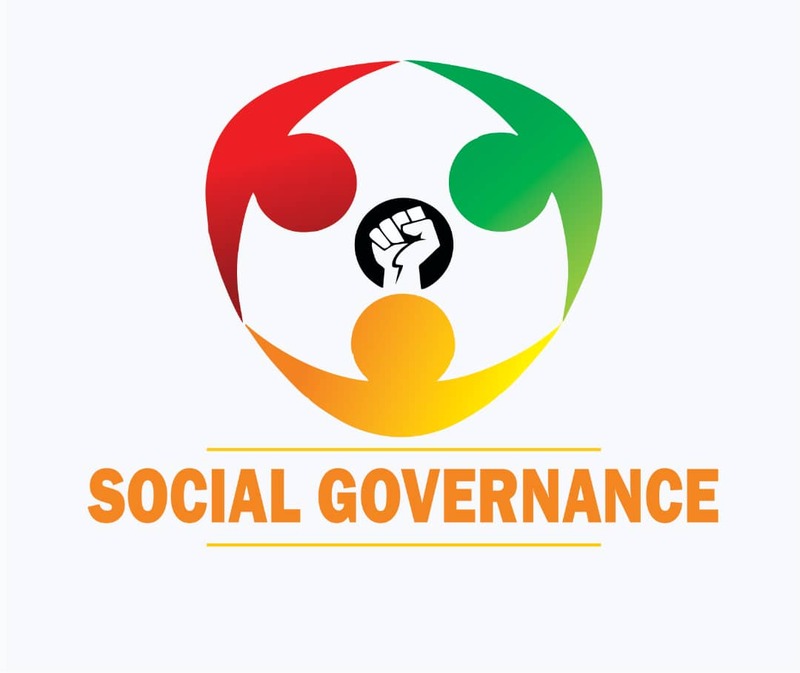 The intense worship piece produced by Spiritual Beatz serves as KSB’s second single release in 20years and its rendered beautifully in both English and IBO (local) Language. Kenny St. Brown aka KSB is a contemporary gospel recording artiste who has being enjoying a successful career since 1998 with songs in traditional, Urban and street/hip-hop genres.